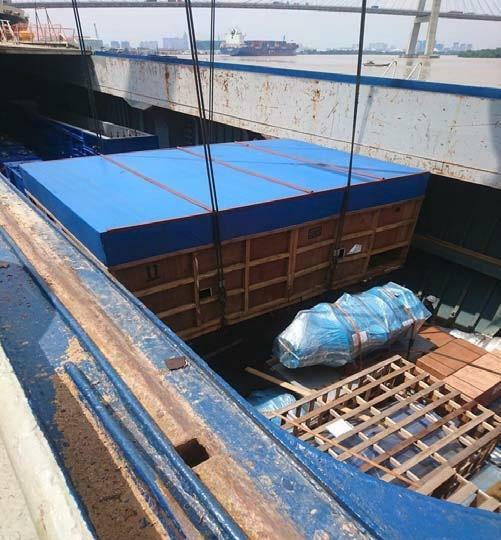 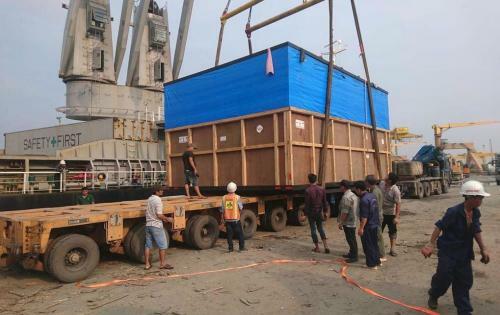 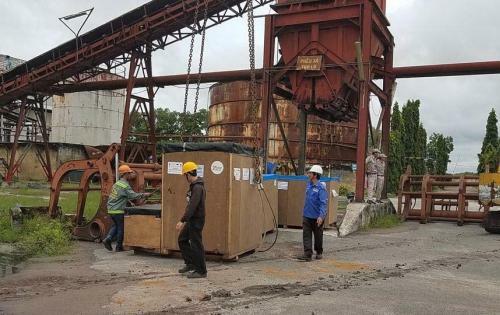 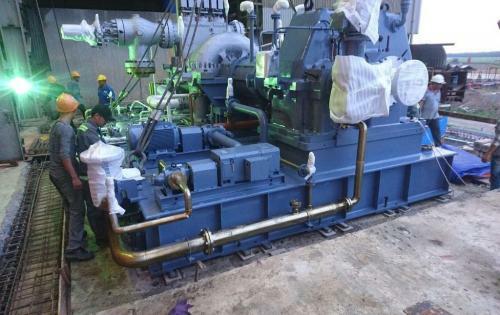 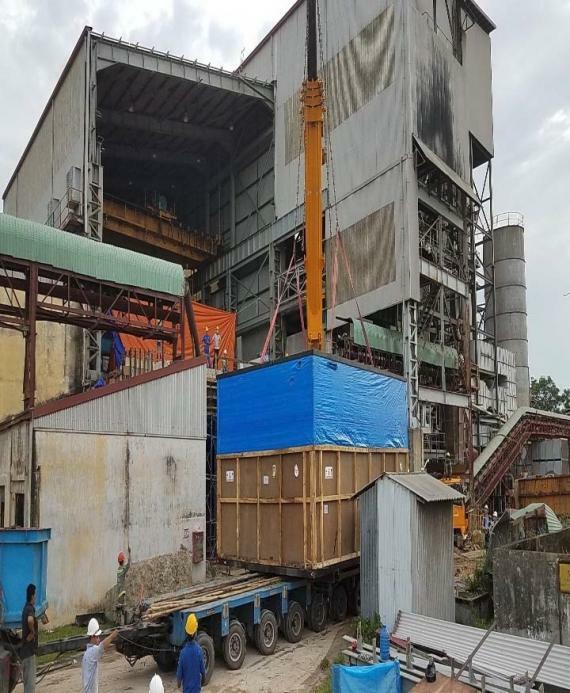 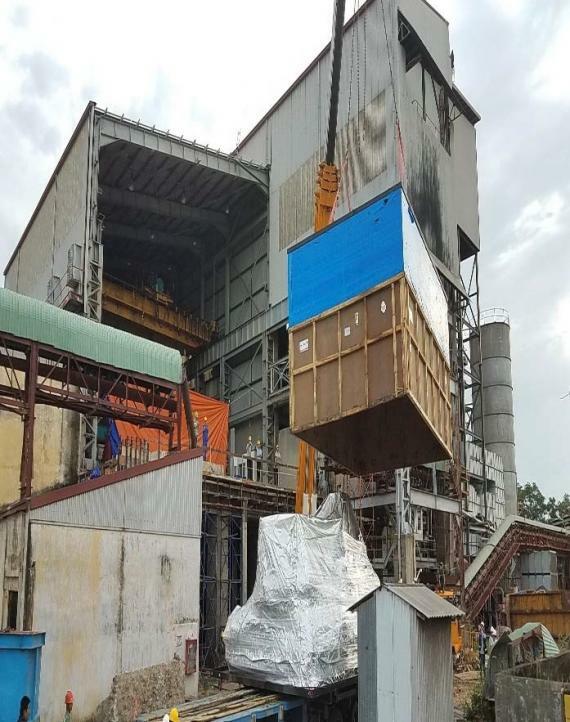 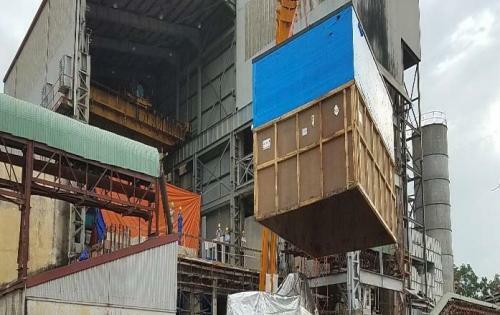 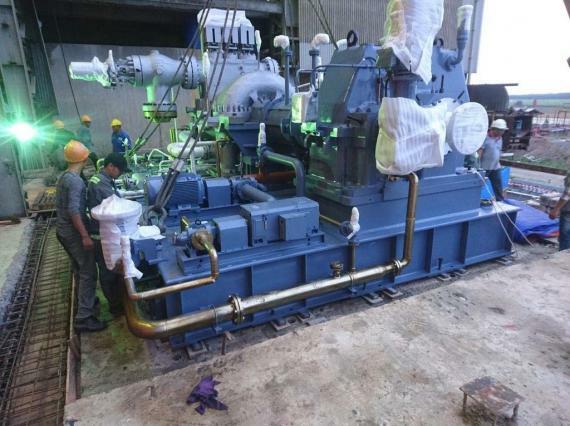 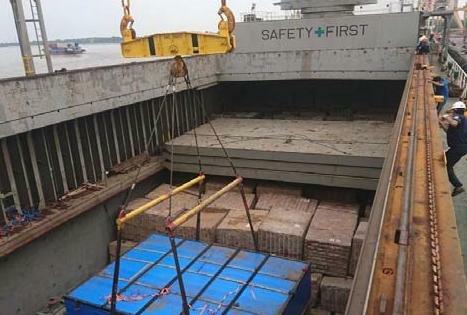 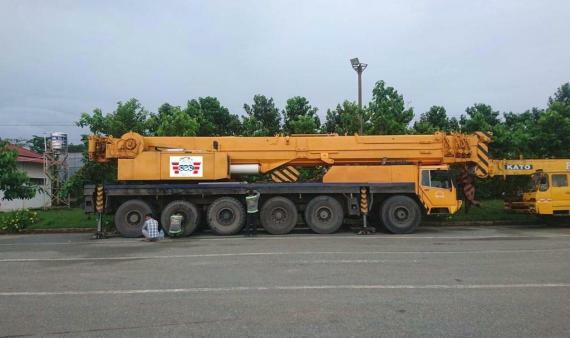 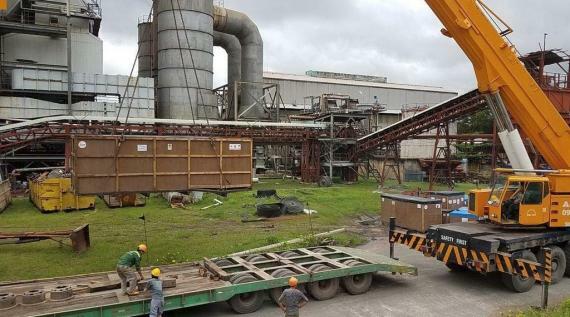 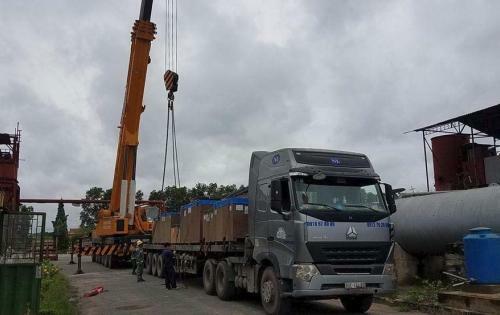 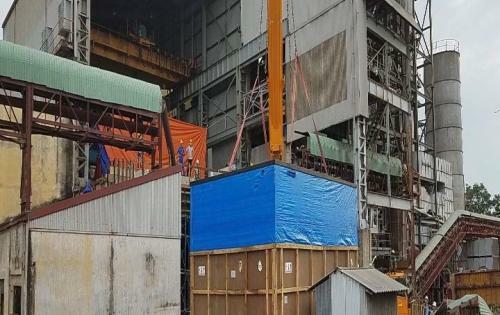 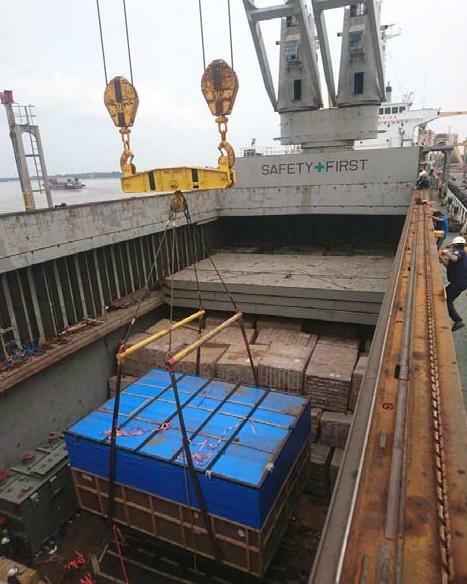 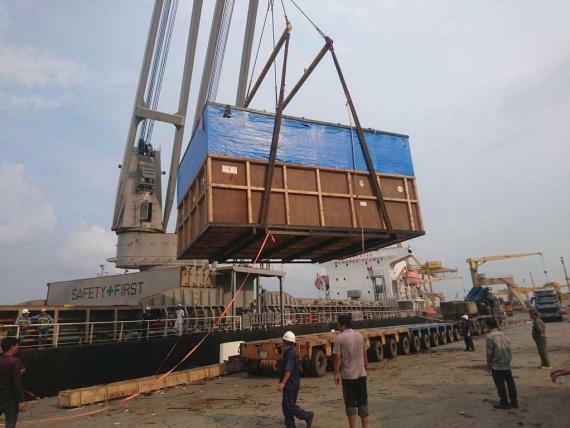 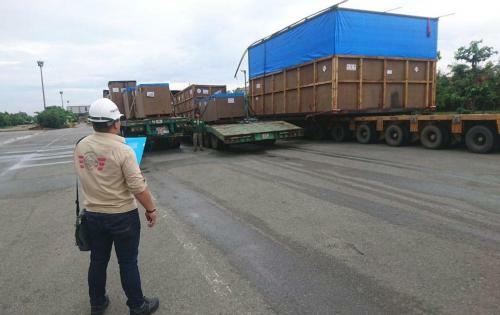 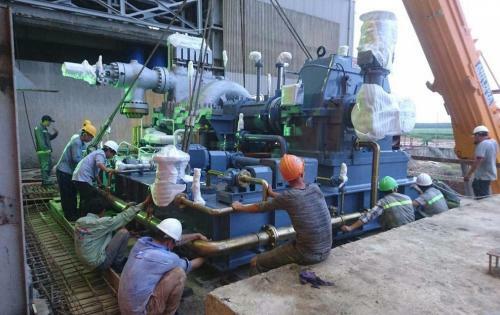 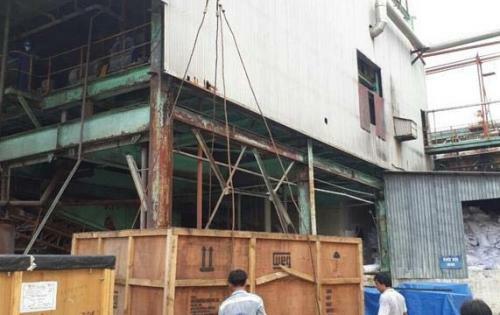 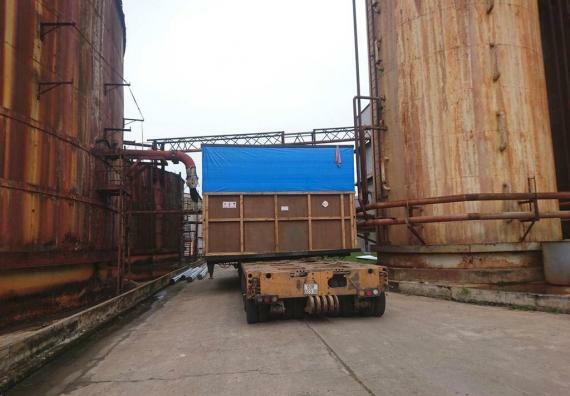 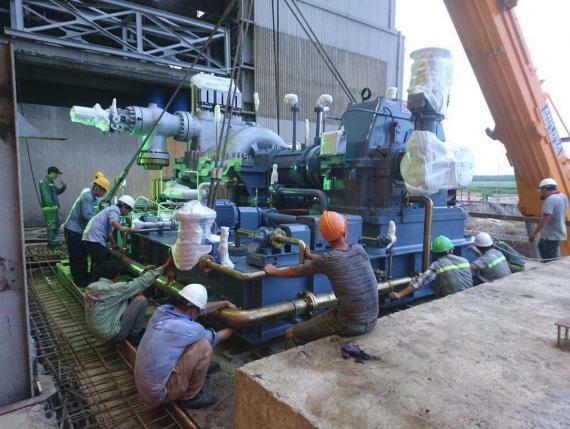 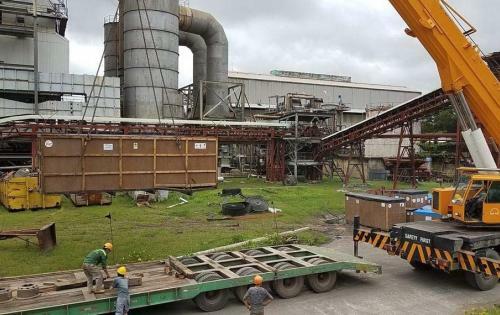 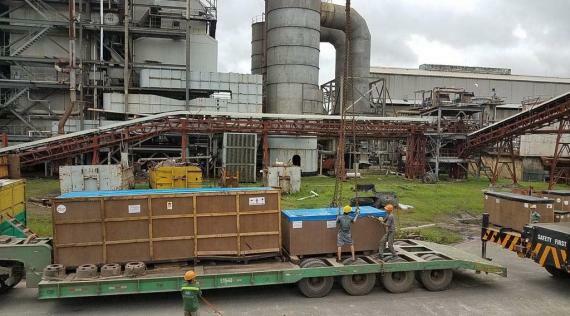 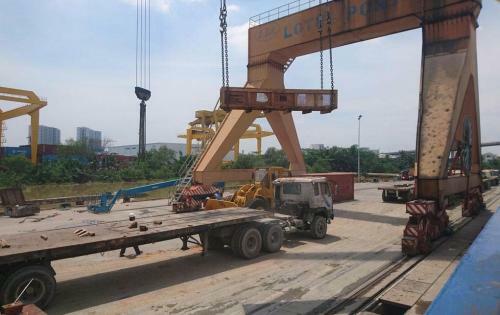 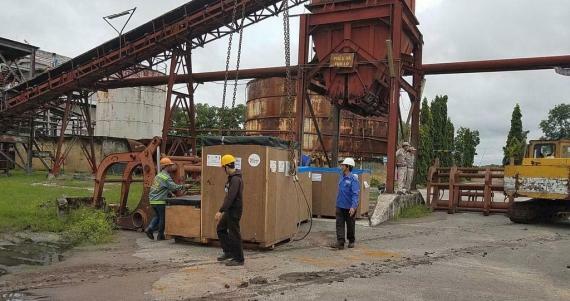 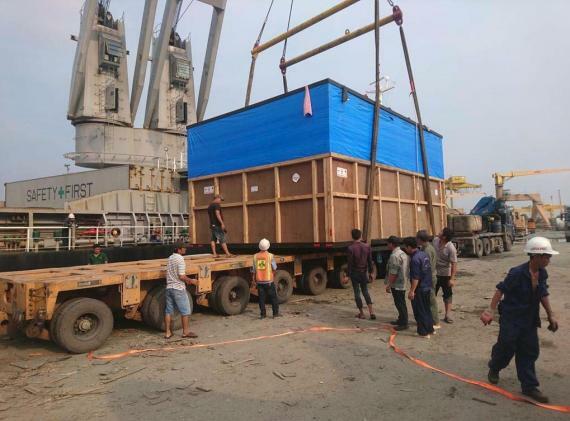 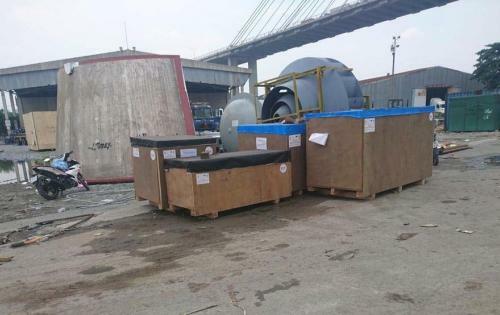 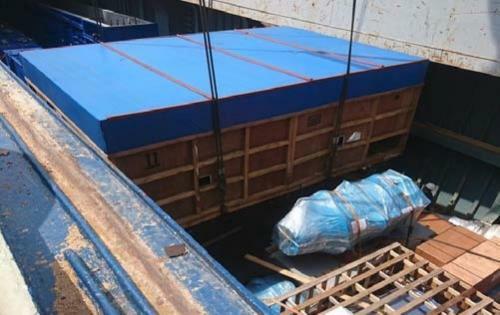 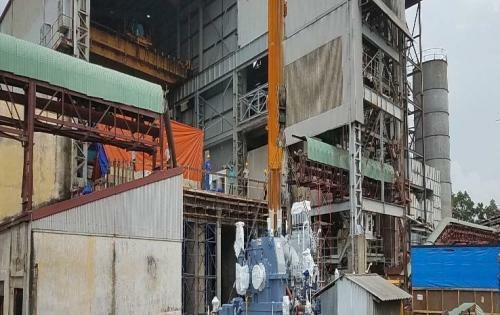 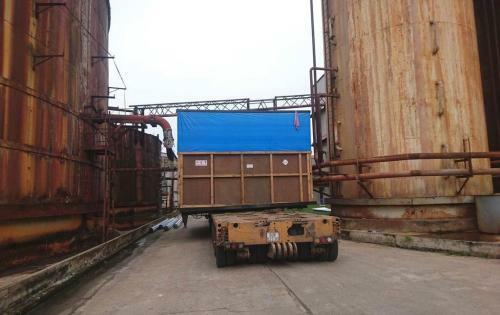 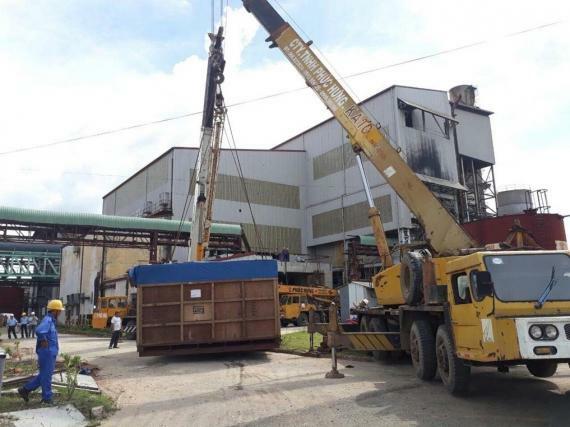 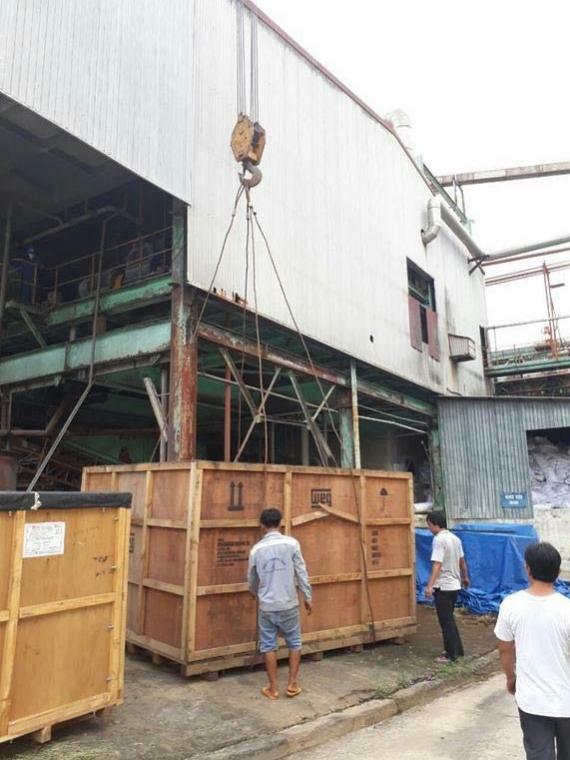 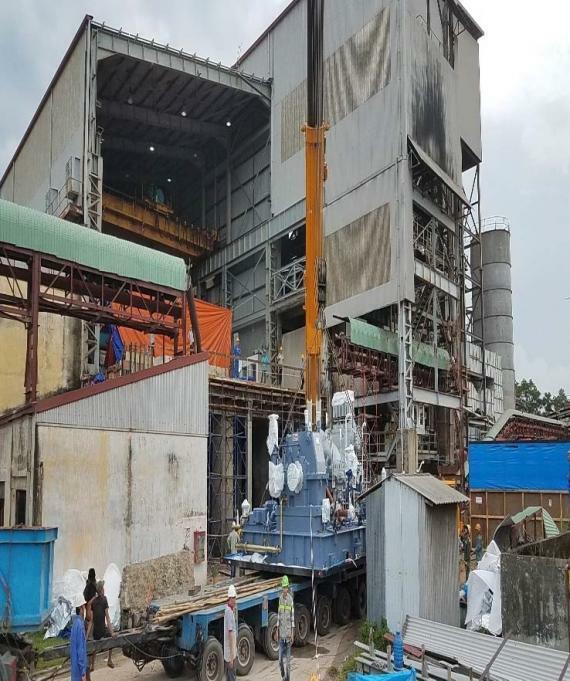 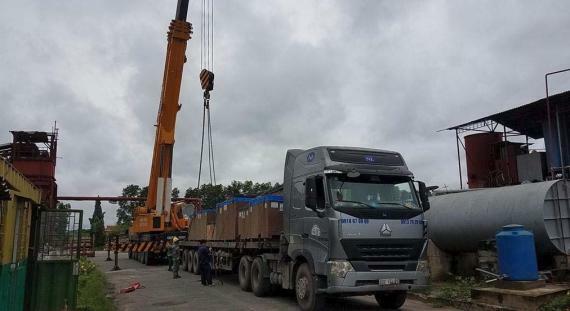 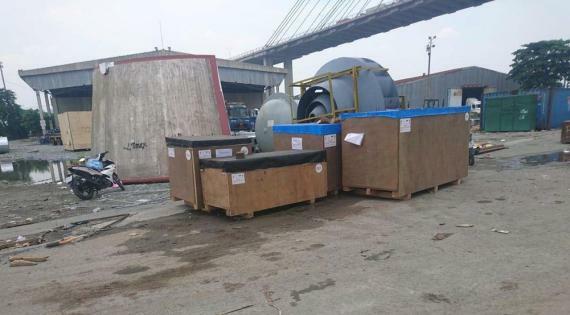 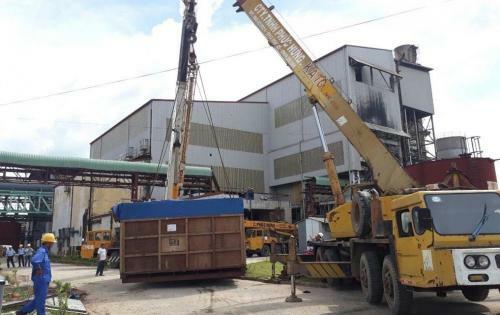 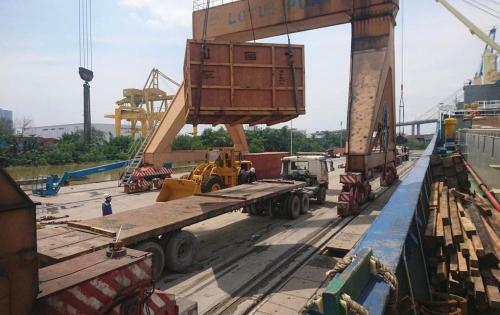 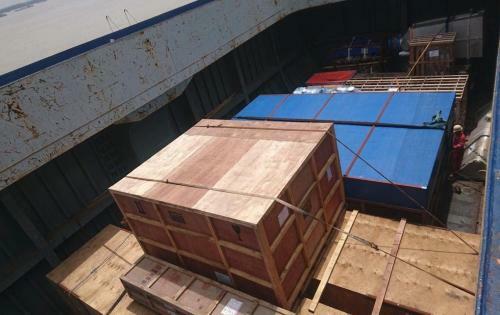 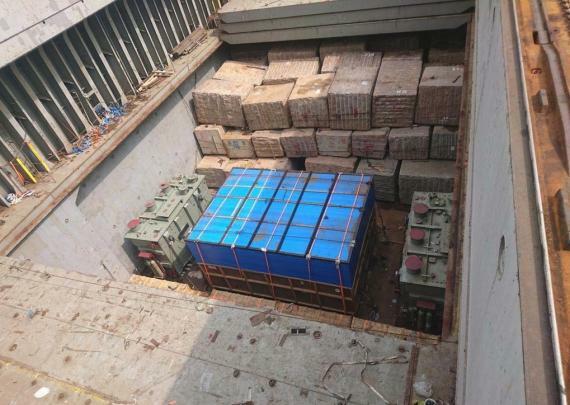 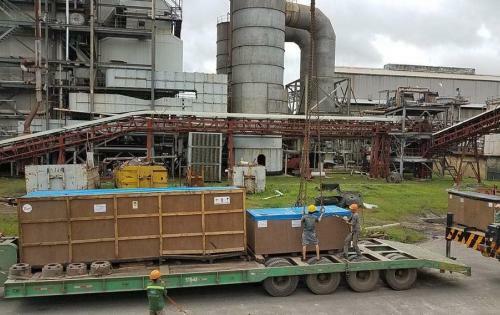 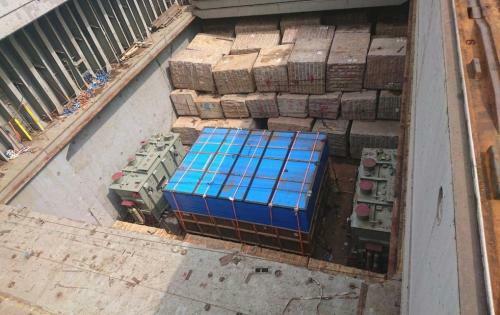 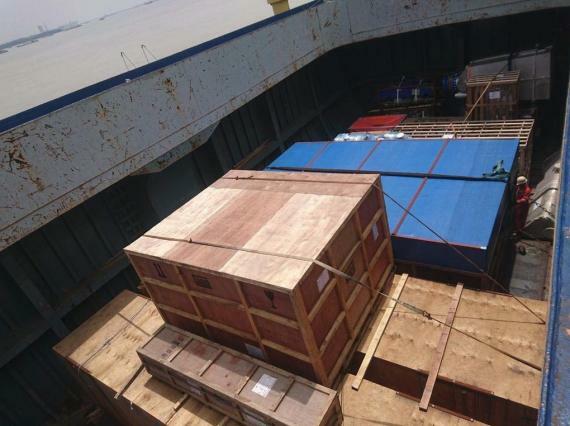 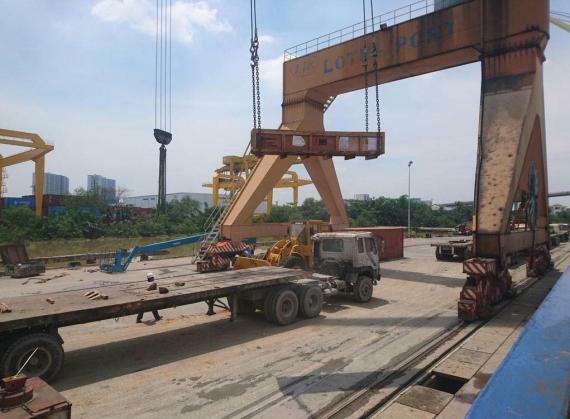 During October, Cuchi Shipping in Vietnam have handled the transportation of a steam turbine and generator from Saigon Port to the client's sugar cane factory. 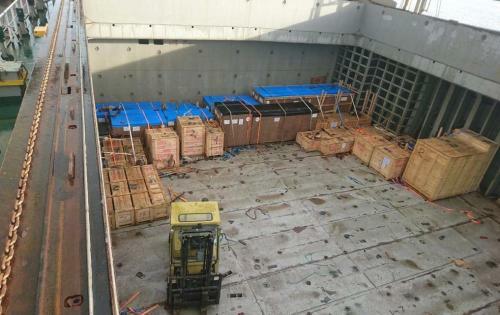 The project is photographed in the gallery below. 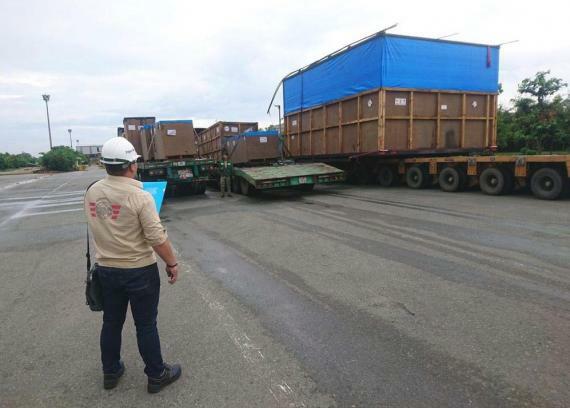 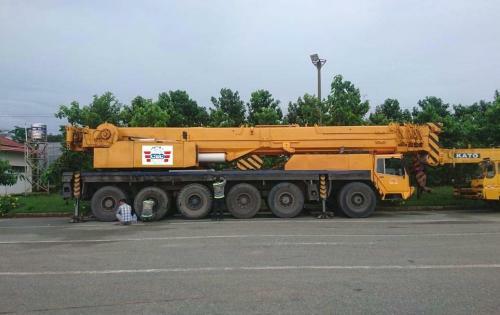 After arranging and supervising the transportation, Cuchi Shipping also arranged the positioning of the cargo at the factory site. 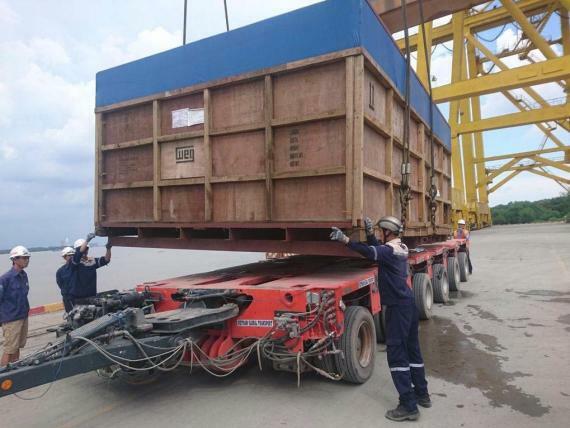 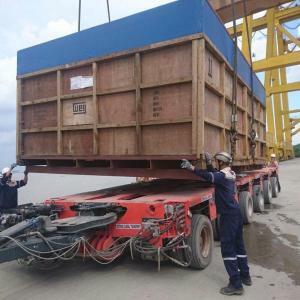 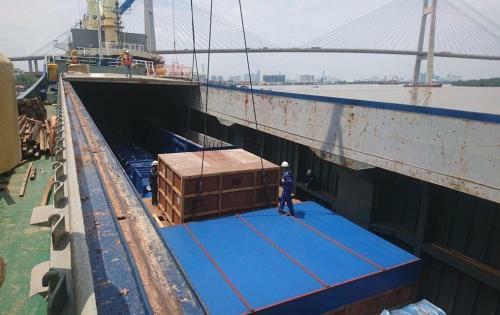 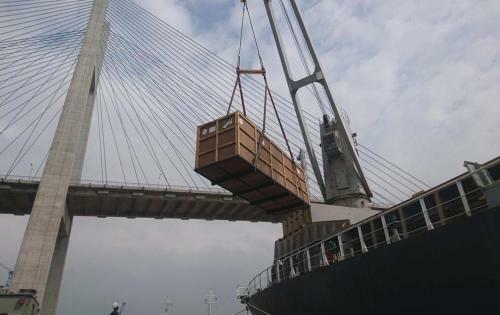 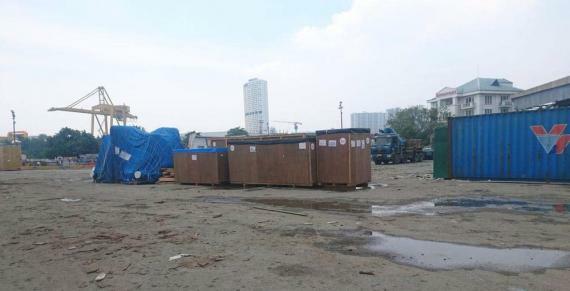 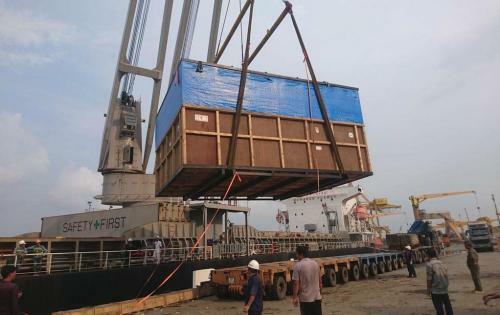 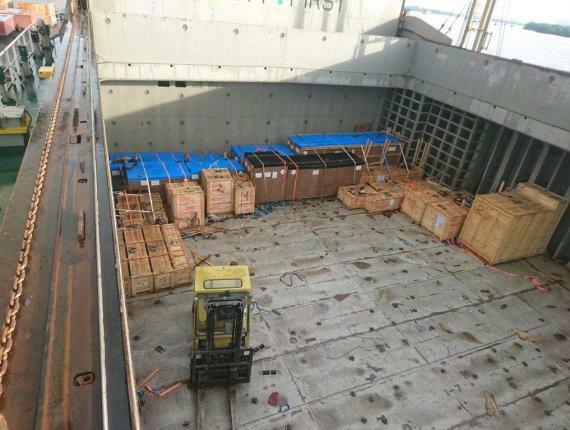 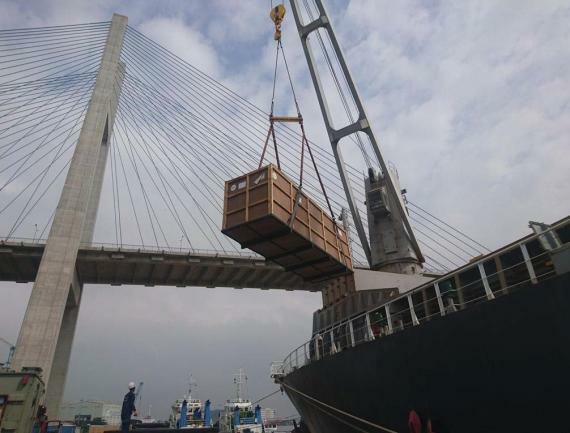 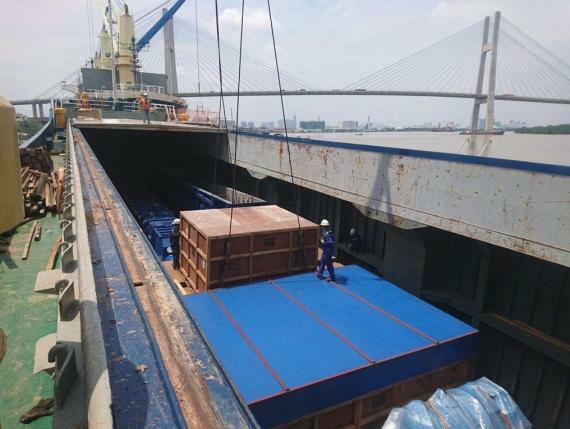 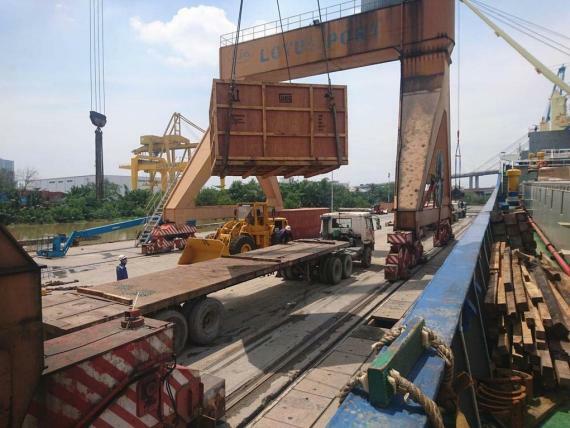 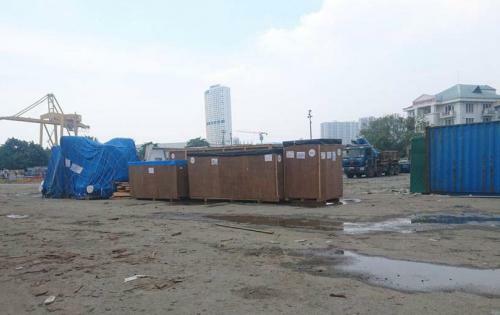 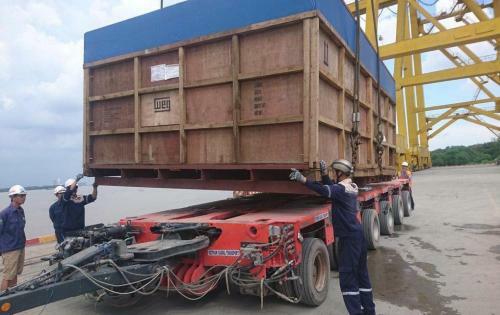 Cuchi Shipping have been strong Project Cargo Network (PCN) members in Vietnam since 2010 offering a dedicated project cargo department with a wide coverage of offices in the country.